David and Mercedes Rizzo write and speak from a faith perspective as parents of a child with autism. Inspired by their daughter they developed the Adaptive First Eucharist Preparation Kit. Together they are the authors of Spiritually Able: A Parent’s Guide to Teaching the Faith to Children with Special Needs. In addition David is the author of Faith, Family and Children with Special Needs. David has a Master’s Degree in Physical Therapy and Mercedes has a Master’s Degree in Education. They live with their four children in New Jersey. 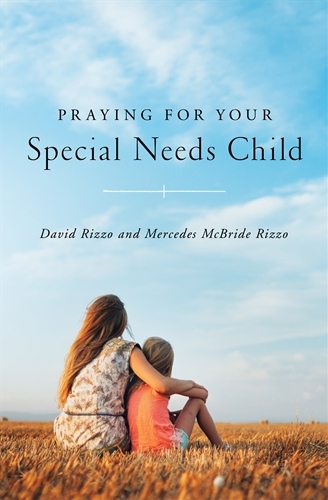 Drawing from their personal experience, David and Mercedes Rizzo share openly the myriad challenges of parenting a special needs child, while offering grace-filled counsel on practical steps you can take and suggested prayers to invite God into your situation.